We are original UV inkjet printing equipment manufacturer in Shenzhen, China. 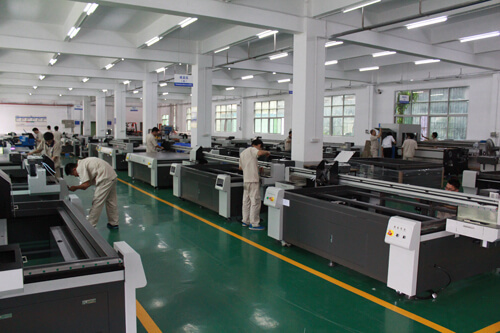 From the company’s establishment, we have been focused on the development and production of digital UV inkjet printing equipment. With company’s development and growth, we also become a leading enterprise with over 8 years of rich experience. We are committed to providing customers with world-class printing equipment as well as professional UV printing solutions. Because we are YOTTA, we will never let you down. Tkank you! YOTTA has been committed to the development and production of efficient and superior digital printing machines to help customers expand and promote their business in a simple way. 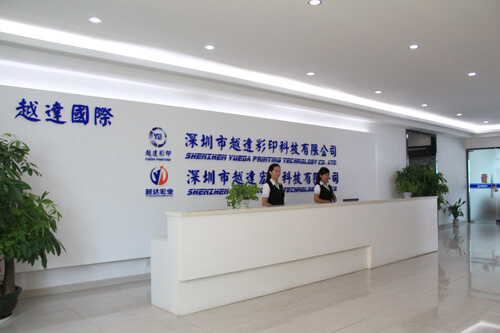 Our concept of cooperation is to provide high-quality equipment and professional services with a sincere attitude, to achieve a win-win situation with customers. Digital UV printing technology we devote ourselves to is a new environmental-friendly technology. It makes unique prints into our everyday life. If you want to simplify printing workflow, achieve fast production, and more personalize your products, then you should not miss our products.